Tip:- Backup your Contacts, SMS & Apps etc for safety. 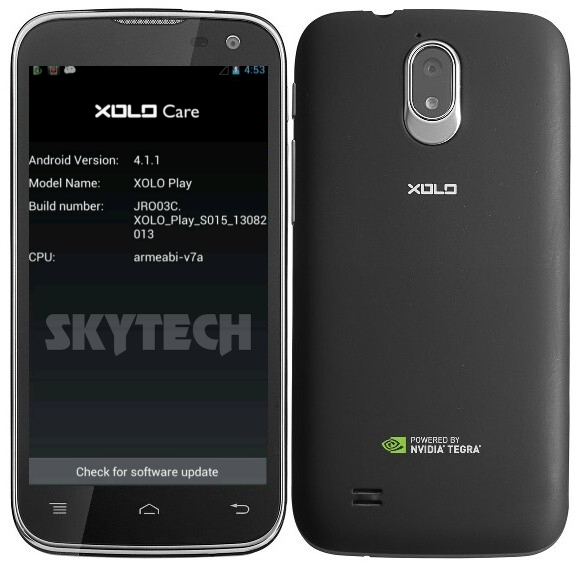 Now your Xolo Play T1000 will reboot and install JB update that’s it you have successfully installed the official update by Xolo. Do let us know if there are more improvements in the update by leaving a comment below!